Do you need help setting personal health and fitness goals? Do you want to be physically fit but do not know where to begin? If these questions sound familiar, take advantage of our personal training service. 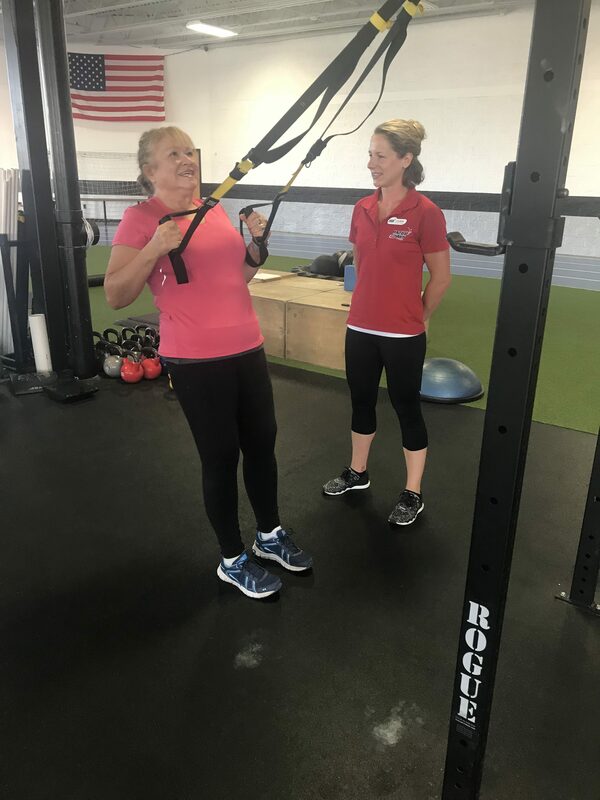 Whether you want to lose weight, strength train, or need reconditioning after an injury, our personal trainers have the education, credentials and resources to develop a program that will best meet your needs. Contact Fitness Services Coordinator Janelle Cairo at (262) 321-0200 if you have any questions or to schedule a personal training session today. 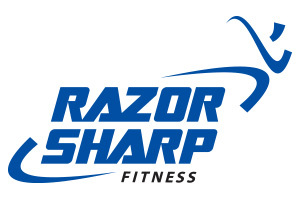 Kate embodies Razor Sharp’s commitment to professional expertise in the design of its fitness programs. 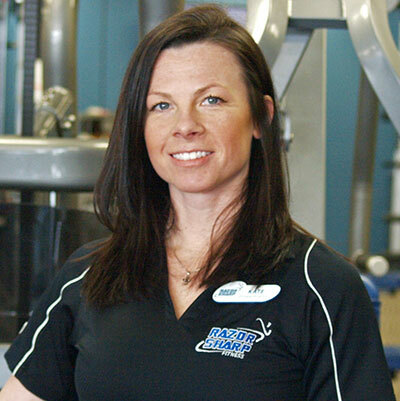 With her Bachelor of Science degree in Exercise Science (Western Michigan University) and 11 years of industry experience, she is familiar with a broad range of philosophies and fitness approaches. 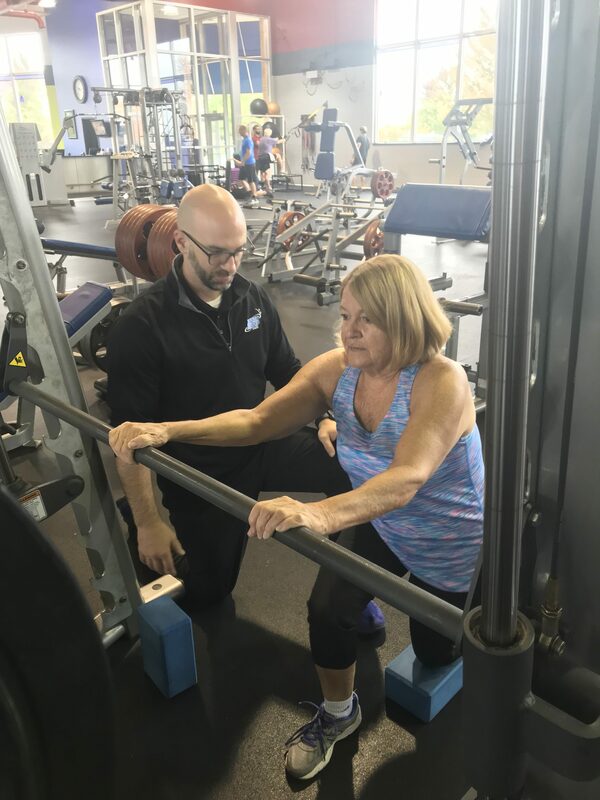 She has worked at facilities across the United States as a personal trainer, sports performance coach, group exercise instructor, Fitness and Group Exercise Manager and Wellness Director. 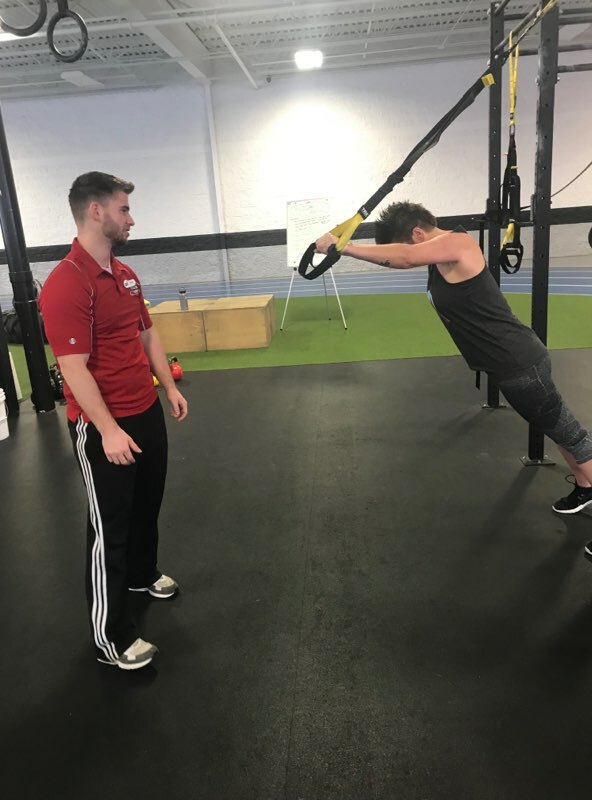 Kate’s role as the Fitness Director at Razor Sharp gives her the opportunity to mentor and manage the Fitness and Group Exercise Departments. 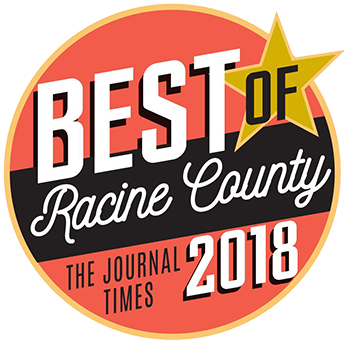 Janelle Cairo joined the team at Razor Sharp Fitness in February of 2015 as a Personal Trainer, and was promoted to the role of Fitness Services Coordinator in August of 2016. 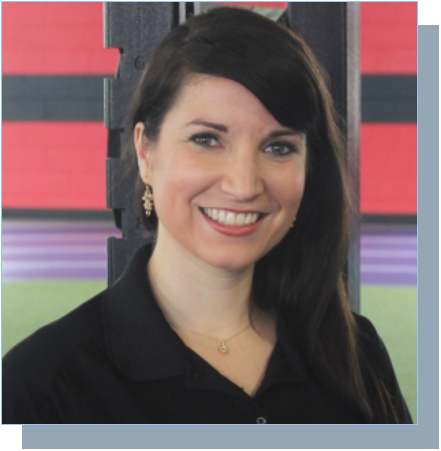 Her genuine passion to inspire Razor Sharp members to meet their fitness goals forms the cornerstone of Janelle’s professional philosophy. That same passion drives her independent research and continuing education, keeping her at the forefront of industry development. For more information on personal training, please contact Kate or Janelle at (262) 321-0200.